NBC has given crime dramedy Good Girls a third season renewal. 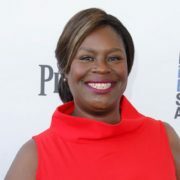 The series stars Christina Hendricks, Retta, and Mae Whitman. 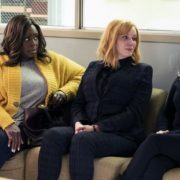 NBC has given well-received crime drama Good Girls a second season renewal. The series wrapped its 10-episode debut season April 30th. On the series premiere of Good Girls, three suburban mothers in impossible financial situations decide to rob the local grocery store. Good Girls has been picked up to series by NBC. The crime drama stars Mae Whitman, Retta, Manny Montana, and Matthew Lillard.